Calculate how much it costs to build a new deck, including all materials and labor. 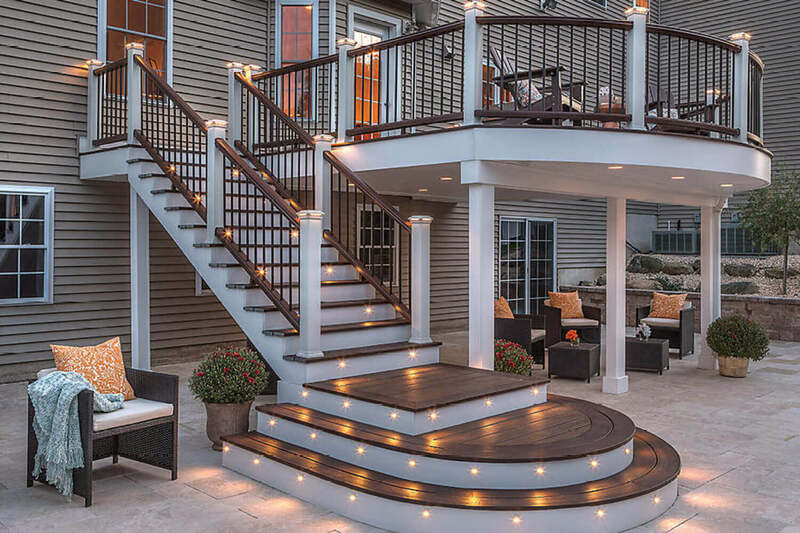 Get prices for different types of decks, based on your specifications - size, type of railing, material (wood, AZEK, Composite, Trex). Pricing is also adjusted for your geographic location.